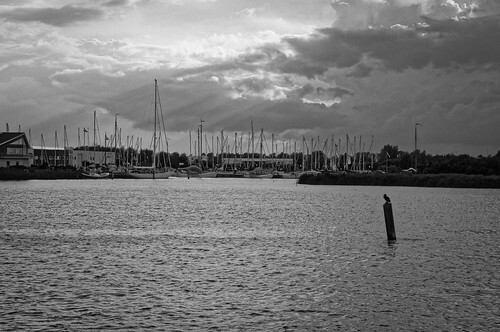 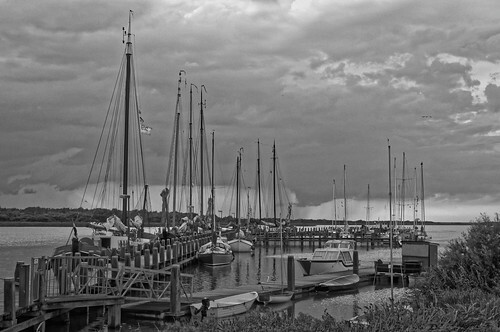 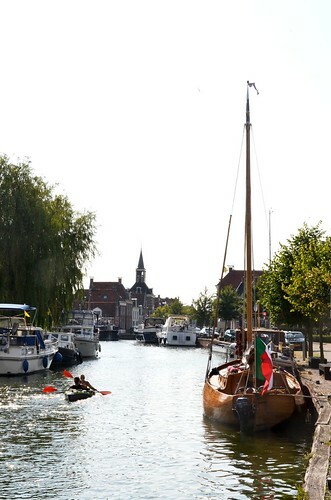 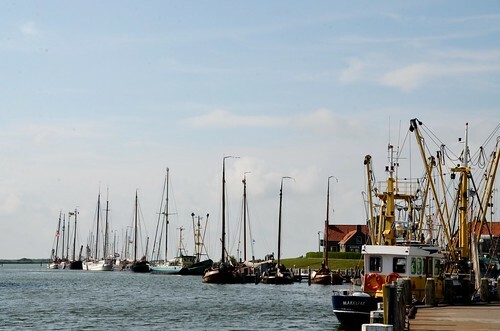 Makkum: top marinas and anchorages in Netherlands. Virtual Cruiser 10-06-17 Launch of Feadship's largest ever megayacht Madame Gu "Project Dream"
sQuidd.io sQuidd.io 17-07-18 New marina Makkum added to @sQuiddio using https://t.co/1oMo28kIy3: https://t.co/RIgIWdVz07. 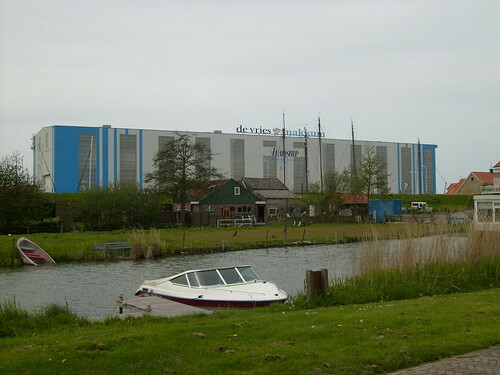 https://..